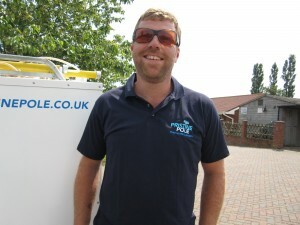 Thanks for taking the time to visit the website of Pristine Pole Window Cleaners Poole. My name is Ian Fisher, I’m the Proprietor and Owner of Pristine Pole . 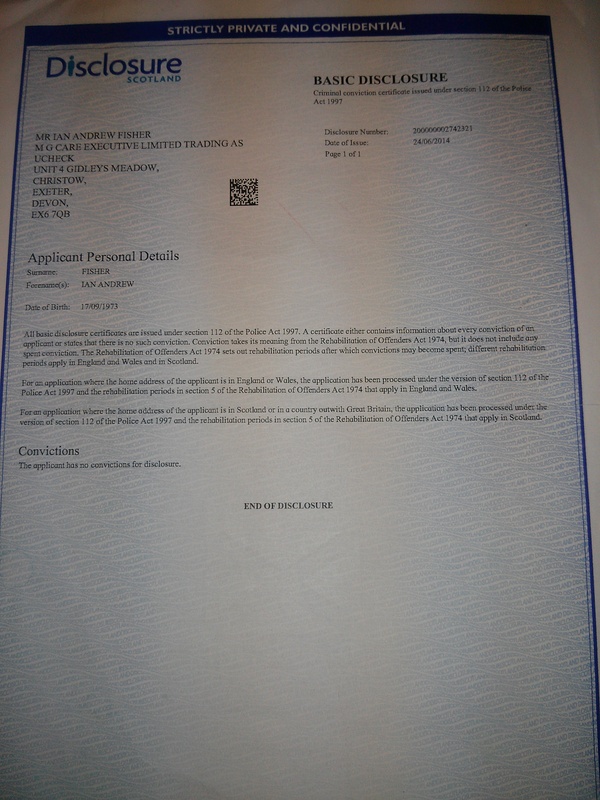 I’m a relatively new company in the Poole Conurbation specialising in all forms of exterior cleaning including Windows, Conservatories, Fascias, Soffits & Gutters, and Solar panels and cover a wide area in Dorset. I have already developed a great reputation through providing high standards of customer service, with fantastic results at a price that is affordable. I’m fully CRB Checked “> public liability insurance so you can be sure that you’re employing a reliable and trustworthy person who happily guarantees all their work. I undertake every job with the attitude that the result must be one that I would be pleased with at my own home, so you can be sure that you will be pleased with the result and happy to recommend me to your friends and colleagues.Working with that attitude means that I’m more than happy to provide a complete guarantee on my work. I’ve recently been chosen to be the Sole Provider of Solar Panel Cleaning for the Poole/Bournemouth are for Apple Solar Energy Ltd and the sole provider of window cleaning services across Dorset to Universal Cleaning Ltd . Please take the time to explore the Pristine Pole site and understand the services we provide and the difference that pure water makes to having cleaner windows.